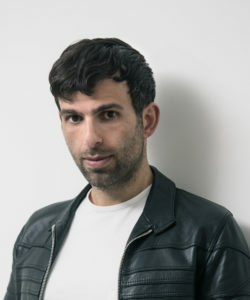 An illustrated exploration of time and memory by the author of Paris versus New York. break it, set it, repeat it, keep it. Time flies like never before, yet time crawls.This may be your first time, your last, or you may be stuck in your routine. How we experience time shapes our relationships,memories, hopes and dreams. And only with time can possibility become reality. 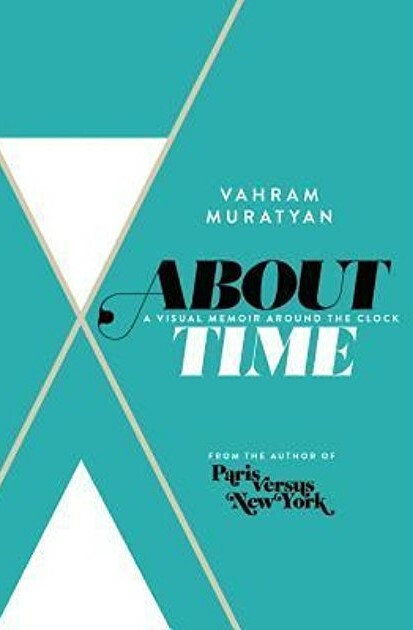 From the acclaimed graphic artist and author of the international bestseller Paris Versus New York comes a visual memoir inspired by Vahram Muratyan’s travels across four continents and multiple time zones. Warm, funny, chic, thought-provoking, About Time is a visual celebration of how we spend our lives.